I hosted a webinar Winter Wellness on Wednesday - you can watch it here via Facebook. I talked about what essential oils are, how/why they work and then talked about specific oils and how they can support your health. In this post, I want to highlight a few oils and other products that can benefit your health this winter. Your first go to oil to protect against winter illnesses is the On Guard blend. 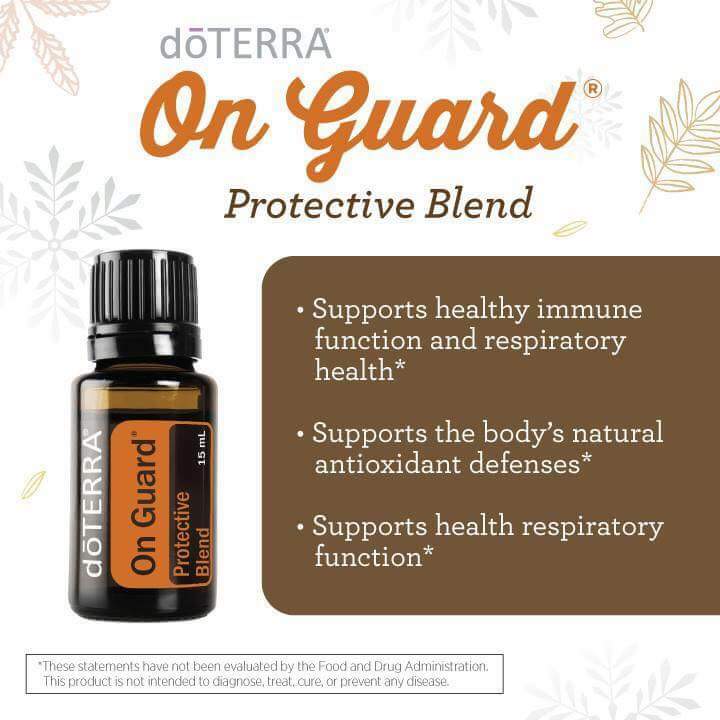 On Guard is DoTerra's protective blend and is a blend of oils that specifically boost your immune system and supports your body's natural antioxidant defenses and respiratory function. 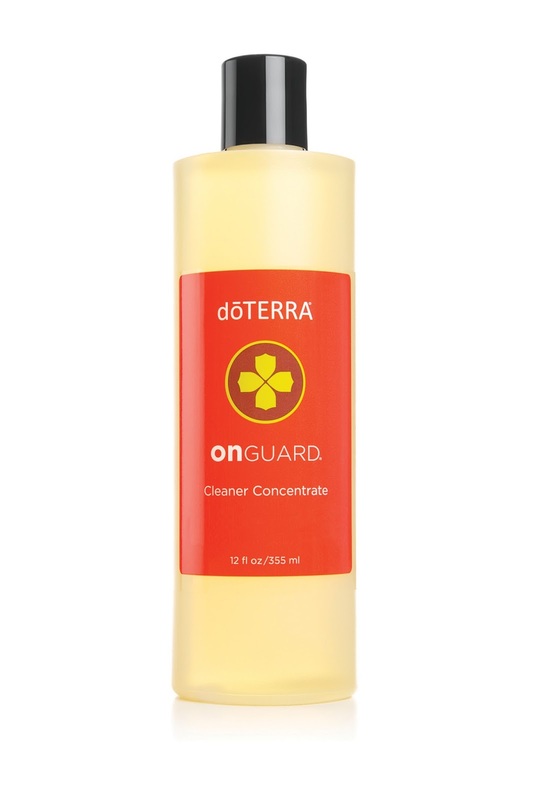 DoTerra has a range of On Guard products including the oil blend which you can diffuse, apply topically or take internally. Diffuse after school and at night to boost your family's immune system and clean the air. Take a drop internally to support your immune system - in a veggie capsule or in a glass of water. Add a few drops to water to clean with. Combine a few drops with a carrier oil in a roller bottle to apply topically - bottoms of feet and spine. The On Guard Touch comes in a roller bottle and is already diluted. 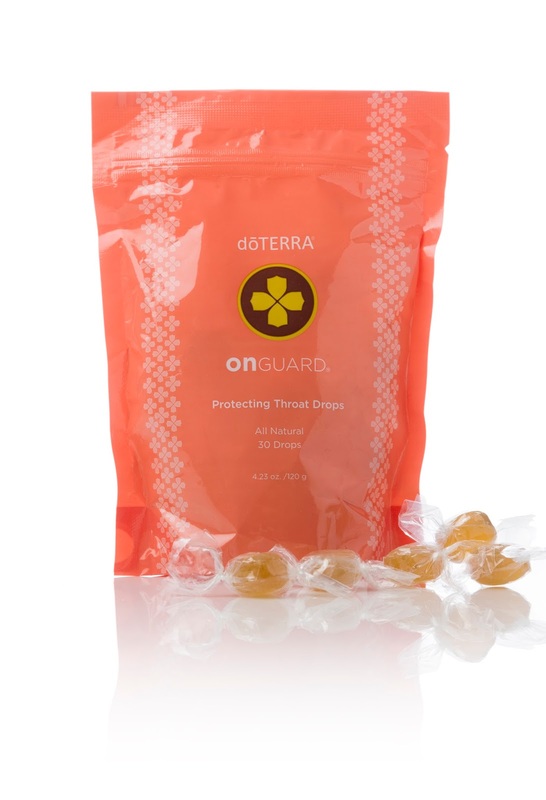 If someone around you is ill or you are coming down with something, consider taking the On Guard + soft gel to boost your immune system. 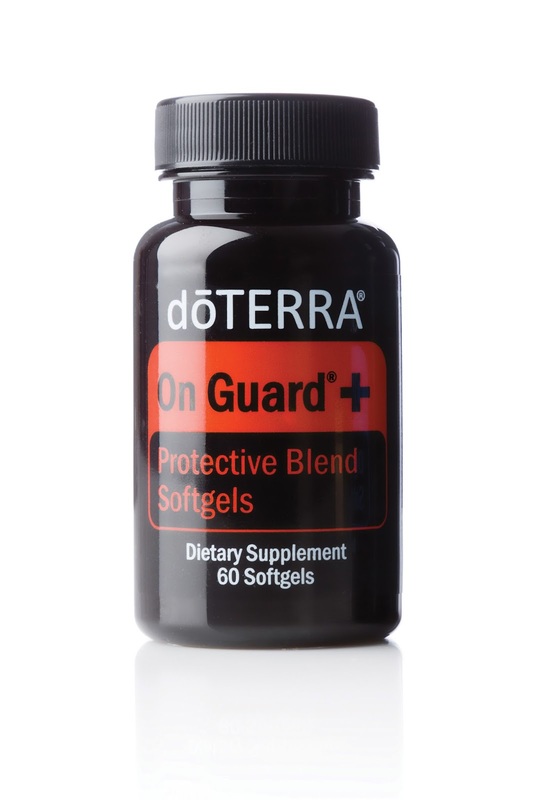 The On Guard + soft gel combines the On Guard blend with Melissa, Black Pepper and Oregano for an effective immune boosting blend in an easy to take gel capsule. The On Guard beadlets are a convenient way of taking the oil internally. They're tiny beadlets containing 1/4 drop of oil. Easy to swallow, even for kids. I keep a tube in my handbag. 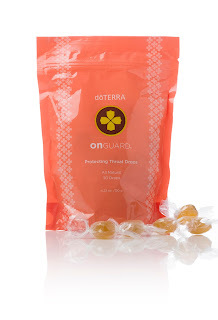 If you've got a sore throat, get the On Guard throat drops which will soothe your throat. I made a sore throat spray this week with one drop each of On Guard, Melaleuca, Lemon and Lime plus a few drops of DoTerra's fractionated coconut oil then I topped it up with water in a 15ml spray bottle. I sprayed it at the back of my throat and by the end of the day my sore throat was gone. 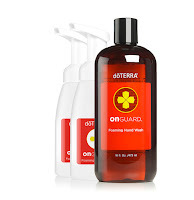 You may also wish to consider using the On Guard Concentrate Cleaner - read about how I use it here - or the On Guard Foaming Handwash. If you do come down with a cold or you suffer from any respiratory issues like asthma, then you need Breathe. Breathe is a blend of oils that supports your respiratory system and can be diffused or applied topically (mix with a carrier oil first). Perfect for when you suffer from a blocked nose. Asthma sufferers also report easier breathing when diffusing this blend. Consider diffusing Breathe at night with Serenity or another sleep enhancing oil like Lavender for a good night's sleep. 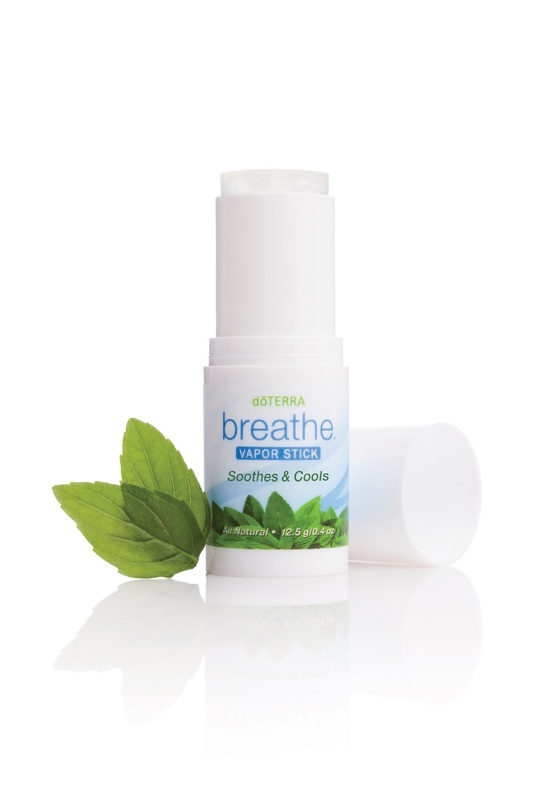 Breathe Touch is a pre-dilute roller bottle for easy application which can also be used on children. Apply topically on the chest for easier breathing. Breathe has also been reported to ease snoring. The Breathe range also includes a Breathe stick which is perfect to use on your chest when you have a cold, it's also safe to use on children. 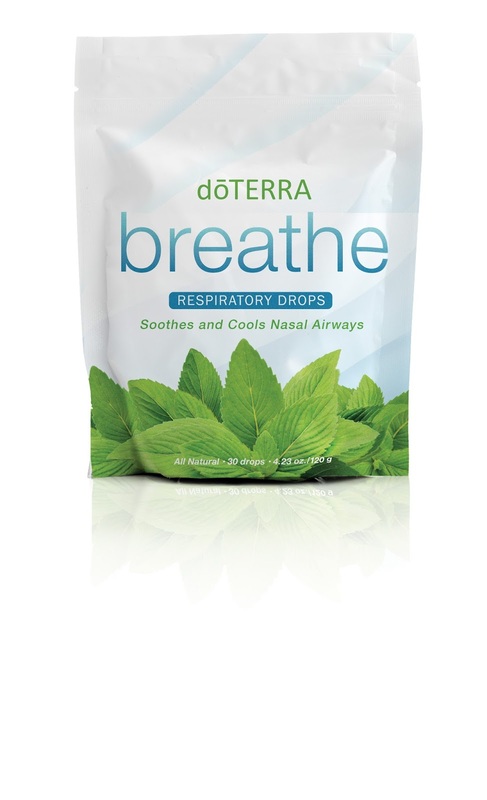 The Breathe drops maintain clear airways and breathing and will support overall respiratory health. DoTerra's DigestZen (called ZenGest in Europe) will support your digestive system and can be used to ease bloating and tummy upsets. It comes in an oil which you can blend with a carrier oil for topical use or you can take a drop in a veggie capsule or glass of water for internal use. DigestZen also comes in a Touch roller bottle which is already diluted and ready to be used on children and adults. The DigestZen Soft Gels contain the DigestZen oil in an easy to use capsule. Perfect for travelling and taking on the go. Use when you've eaten a big meal to support your digestive system or when you have an upset tummy. If you are new to essential oils and are interested in trying DoTerra's pure, therapeutic oils, then I have a choice of two sample packs. I'm happy to send you one of these two sample packs for free. 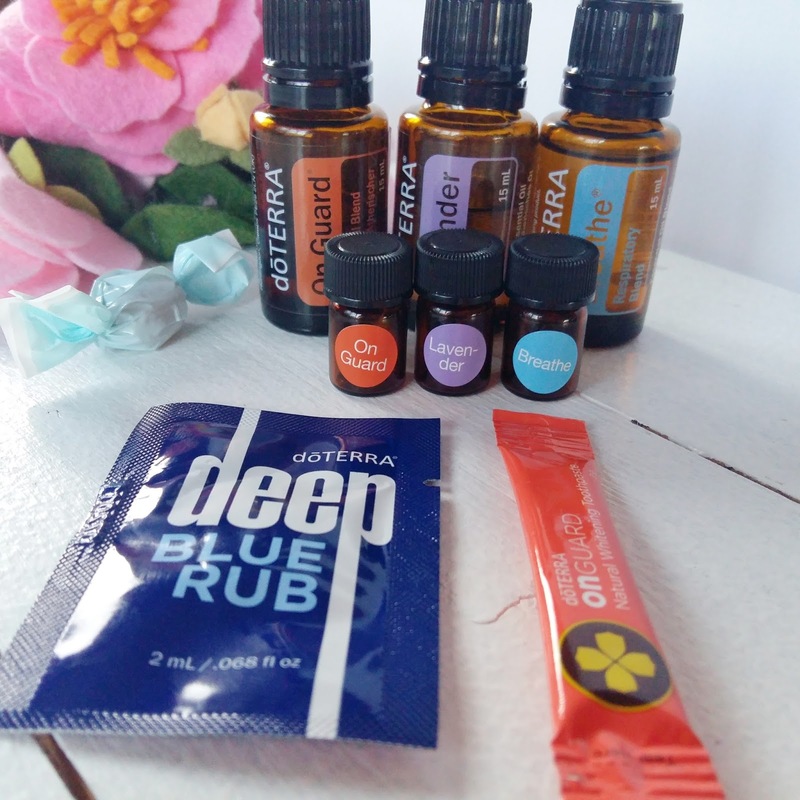 Each sample pack will contain three oil samples as well as a Deep Blue Rub sample (for sore muscles and joints) and an On Guard tooth paste sample. The Winter Wellness sample pack will contain samples of On Guard, Breathe and Lavender (to help you sleep and relax) or I have a general sample back which will contain samples of Peppermint (energy, focus, headaches and digestion), Wild Orange (mood support, uplifting, energising) and Lavender (sleep, relaxation and skin). 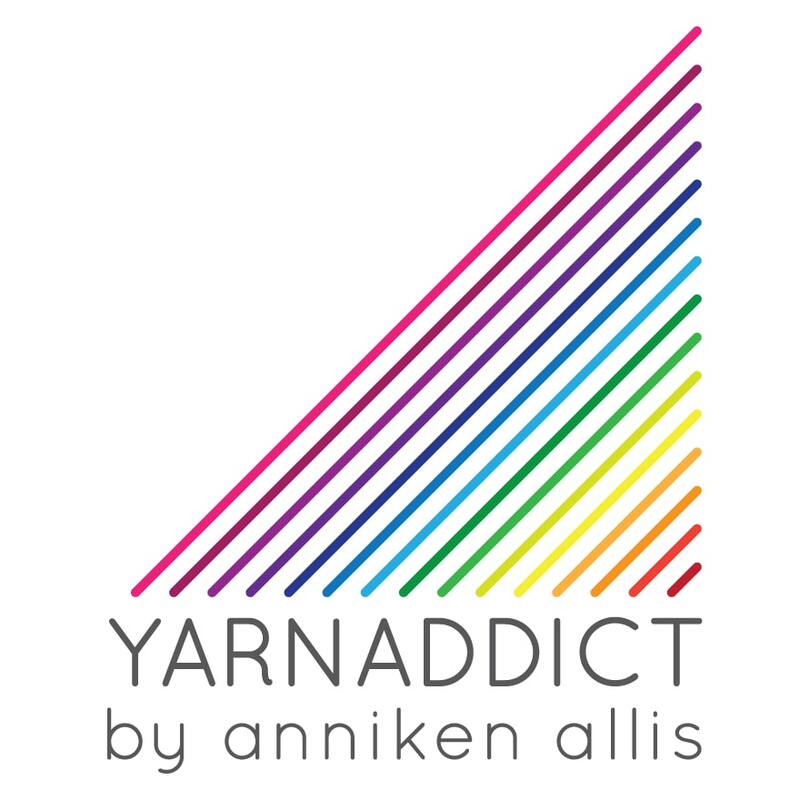 To get a sample pack, please e-mail me on annikenallis25@gmail.com. The only requirement is that you do not currently have a DoTerra account or is talking to another DoTerra consultant and you are seriously interested in learning about the oils and willing to try the oils within a week of receiving them. After a week, I'd like to schedule a chat with you, by phone, e-mail, Skype or Facebook Messenger to talk about how you got on with the oils, your health goals and how oils may help you. Does that sound like something you'd like to try? E-mail me on annikenallis25@gmail.com to get your sample now. The best way to purchase DoTerra products is to get a wholesale membership. There are no minimum orders or monthly required orders. You don't have to become a consultant like me. Most DoTerra members are just regular wholesale customers who buys products for their own use. If you would like to discuss how you can earn an extra income from DoTerra, email me on annikenallis25@gmail.com and put 'essential oils' in the subject heading for a no obligation chat about what's involved. 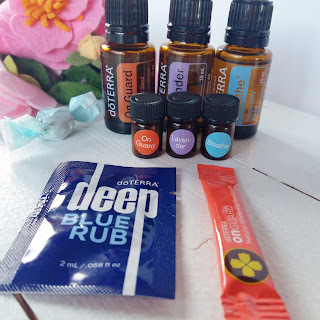 If you have any questions about any of the products I've talked about in this post, or any other DoTerra products, do not hesitate to contact me on annikenallis25@gmail.com. I'm happy to help you. If you're ready to get started with DoTerra, you can sign up for a wholesale membership here. If you'd like to find out more about what's involved in a wholesale membership, just e-mail me on annikenallis25@gmail.com. Please put 'essential oils' in the subject line.